We will be looking forward to meeting you at below listed Worldwide exhibitions and events. Bring your samples to test with our cutting edge digital microscopes or talk to our experts about your inspection needs and challenges. 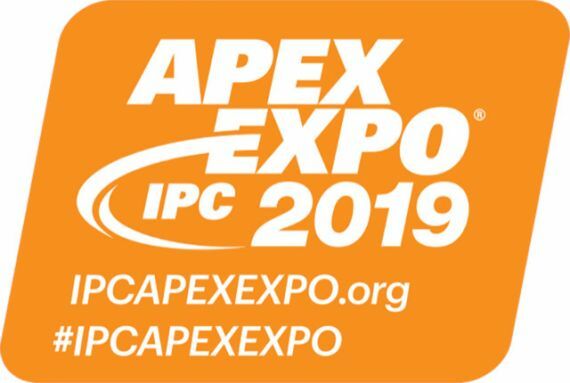 Inspectis will show its newest products at IPC APEX EXPO in San Diego, January 29-31 together with Ascentech LLC. 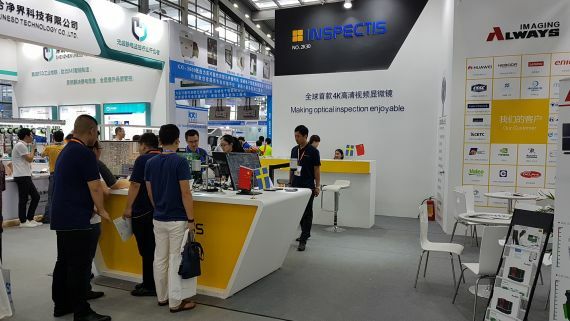 Inspectis showed its newest products at Electronica 2018 in Munich, November 13-16 together with ATEcare Service GmbH and Nikon Metrology. 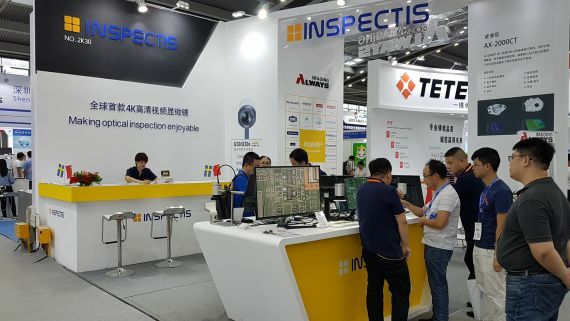 Inspectis showed its newest products at SMTA Inernational 2018 at Chicago, October 16-17 together with Ascentech LLC. 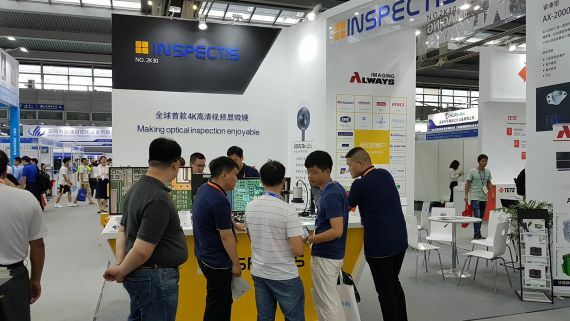 Inspectis showed its newest products at Nepcon South China 2018 , August 28-30 together with Always Imaging Ltd.